Though it seems counterintuitive, brunettes aren’t the only ones who can benefit from the use of brunette shampoo. 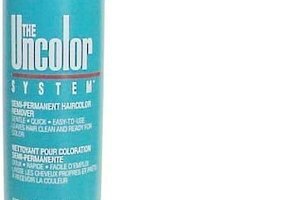 While marketing to one particular hair color and reinforcing natural tones and highlights of this color can be helpful to consumers, it also hides the fact that people with other hair colors, such as blonds, may also successfully use the product. 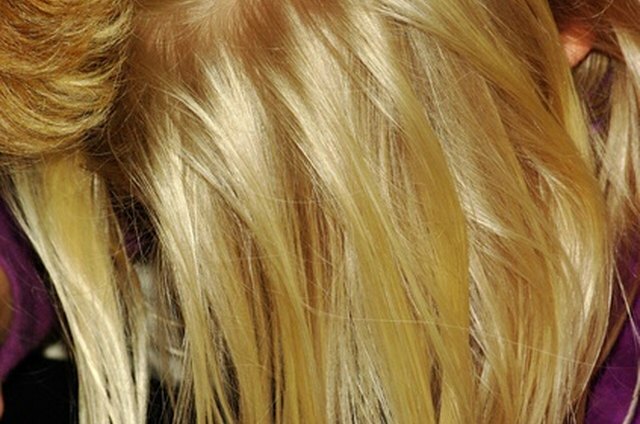 For the best results, however, blonds should keep several factors in mind as they shop for and use brunette hair shampoo. Determine your hair tone and ultimate goal. Brunette shampoo won’t turn you into a brunette, and it will take several washes to affect your hair color or tone at all, so if you want to immediately change your hair color, shampoo is not the best way to do it. Start by evaluating whether your hair has warm or cool undertones – if you look best in colors like red or orange, it is probably warm, while if you look best in blues and grays, it is probably cool. Decide whether you want to reinforce this tone with a shampoo of a similar tone, or neutralize it by using a shampoo of the opposite tone. Consider other factors. If you have dry, color-treated or oily hair, you will want to take that into consideration as you select your shampoo as well. Because brunette hair shampoo is usually formulated for normal hair, alternating it with a shampoo for hair with special conditions, or a conditioner made to address these problems, can give you the color and the condition you desire. Select your shampoo. Depending on your budget, you have several options for purchasing brunette hair shampoos. Drugstores like CVS or Walgreen’s carry the John Frieda line of Brilliant Brunette shampoos, while upscale stores and salons may carry the Tigi brand. Expect to pay around $10 a bottle for the former and upwards of $15 for the latter. Determine usage based on your desired outcome. If you wish to drastically change your hair color or tone, using the shampoo in combination with color-depositing conditioner from the same line everyday will be your best bet. However, if you are addressing other issues like dandruff or dry hair at the same time, alternating treatments is your best choice. Modify usage as required. After your first week using the brunette shampoo, evaluate how effective the shampoo has been at producing the color and tone you want for your hair, and use it more or less often – or combine it with other products – to address any issues.